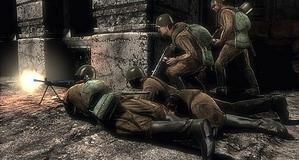 Tripwire community manager Alan Wilson announced on the official forum that Red Orchestra 2: Heroes of Stalingrad will be delayed two weeks, arriving on September 13. 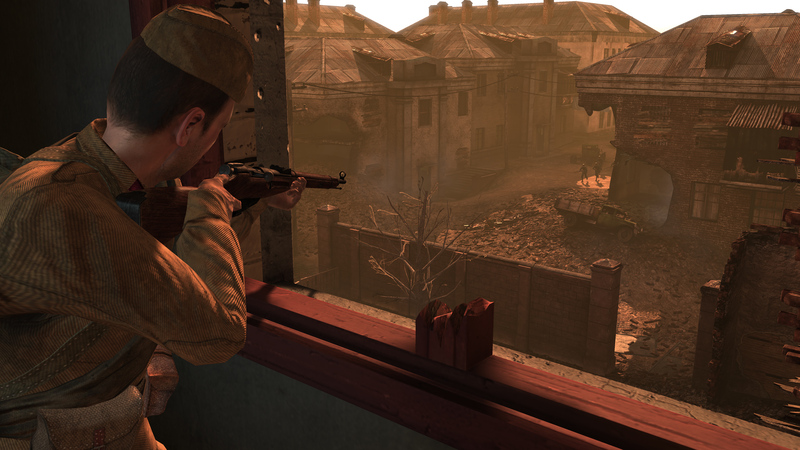 The post states, "We have to announce that the release date for Red Orchestra 2: Heroes of Stalingrad is shifting back two weeks to September 13, 2011. 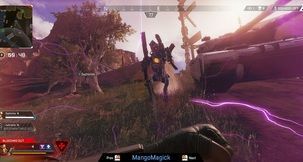 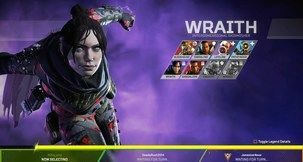 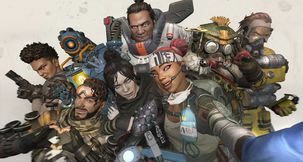 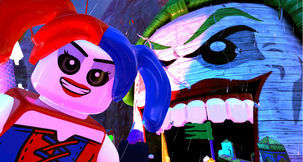 While we understand the fans are clamoring to get their hands on the game, we felt we needed the extra two weeks to get it right and add the extra polish the game (and the players) deserve." 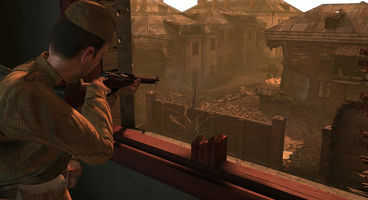 Preorders for Red Orchestra 2 had started in the past week, and one must wonder if the delay is to accommodate Australia ratings mature certification to avoid having to release a ' low violence' version there.